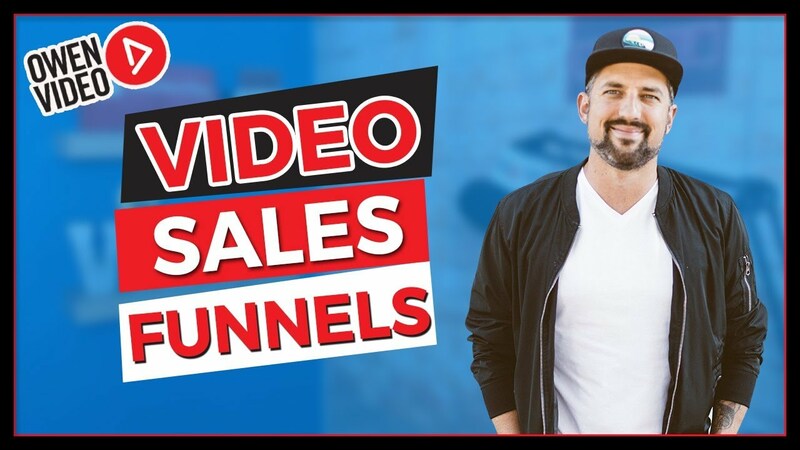 At the Videospot, we build video sales funnels that convert leads and generate sales for our clients. A video sales funnel automates the process of qualifying and catergorizing your leads before they're able to set an appointment with you. That means the quality of your leads will improve and you'll maximize the amount of leads you're getting. Download FREE: The Business Owners Guide to YouTube (with Script Templates)!